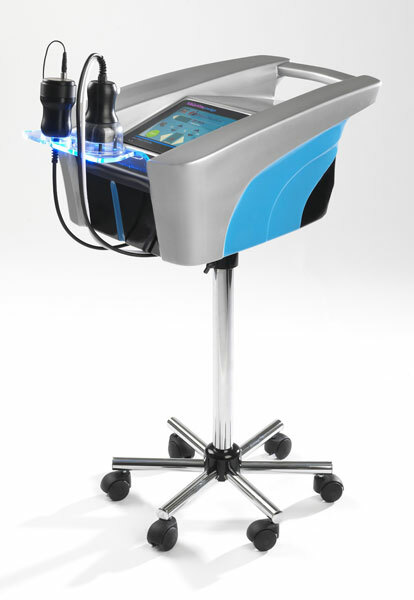 The cavitation based on ultrasound technology enables a concentrated energy to be directed within the patient only at a very specific zone, and is thus capable of selectively disrupting the subcutaneous fat cells, while leaving the skin, vascular, nervous and muscular tissue unaltered. After destruction of adipose tissue, the fat in the form of triglycerides is released into the interstitial fluid between the cells, where they are enzymatically metabolized to glycerol and free fatty acids. Water soluble glycerol is absorbed by the circulatory system and used as the energy source, whereas the insoluble free fatty acids are transported to the liver, where they are processed as any other fatty acid - including fatty acids from food. Most of the patients experience a certain circumference reduction after a single treatment, but further treatments for even more dramatic fat thickness and circumference reduction are recommended. The upgrade of cavitation with vacuum procures numerous advantages. Vacuum creates the skin fold and presses it tightly to the applicator thus providing highly selective and safe treatment. This combination ensures that the cavitation effect occurs only within the skin fold targeting nothing but the subcutaneous adipose tissue. The controlled and constant pressure to the skin fold uniforms the treatments, and makes the results independent of the therapist’s treatment technique. And last but not least, the risk of accidental exposure of the user to ultrasound is reduced to a minimum. 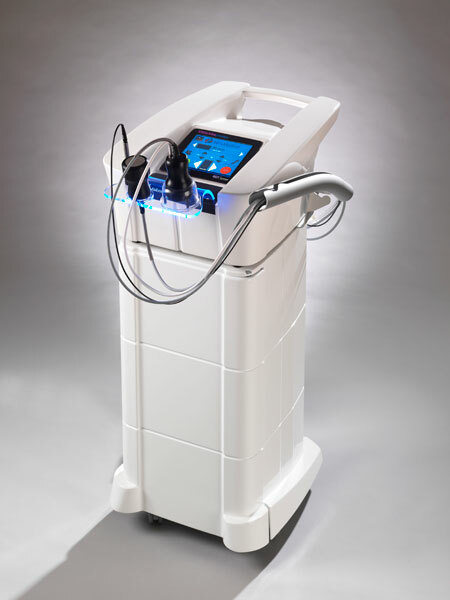 The RDT® (radial endodermo therapy) method is a unique approach to the treatment of cellulite, body reshaping, and facial muscle toning. A line of specially designed applicators combines a gentle suction with rotating balls what creates a radial skin fold. 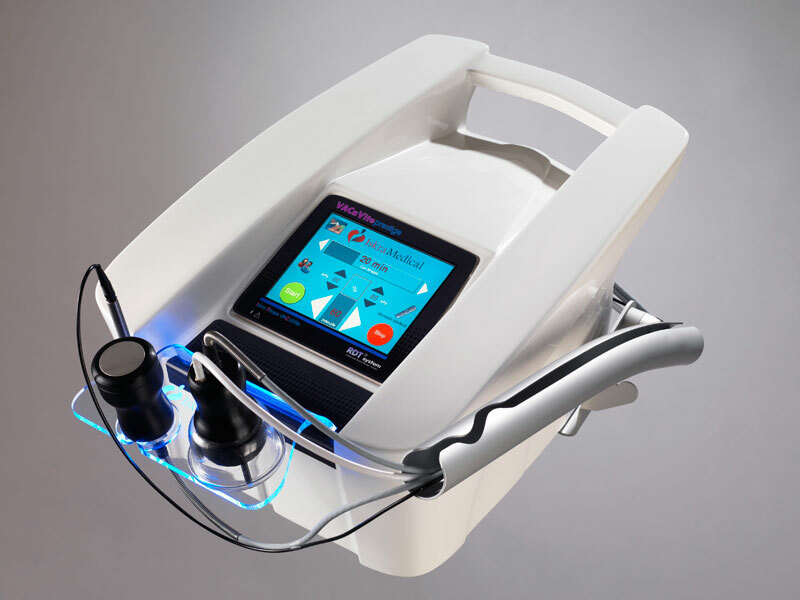 The intermittent suction action unblocks the blood and oxygen flow in tissues, increases the lymph circulation and consequently eliminates the excess fluid and metabolites, stretches the connective tissue, stimulates the collagen production, and facilitates fat metabolism. The result is a smoother, more contoured body and a beautiful, toned skin. 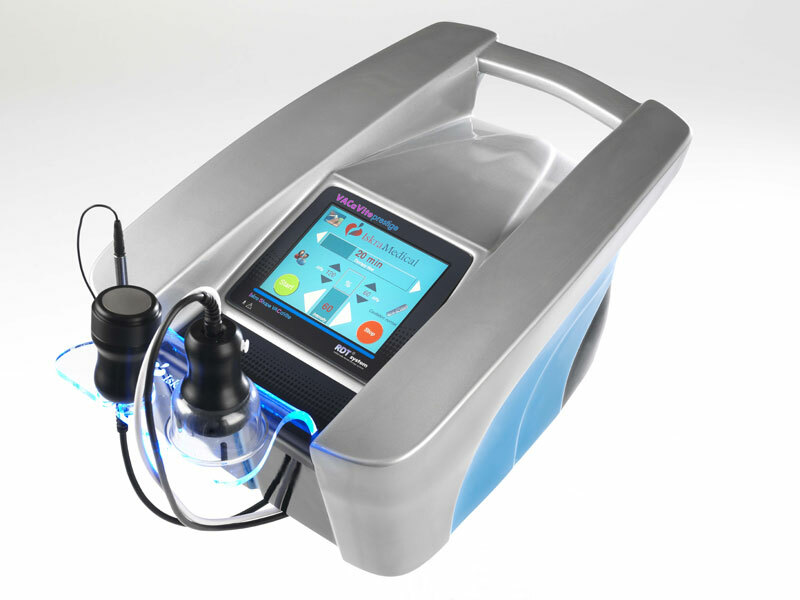 The cavitation systems therefore provide non-invasive, painless, safe, and fast alternative to the liposuction procedures as well as effective cellulite reduction. Abdomen, thighs, buttocks, flank, knees can be contoured with no anesthesia, no scars, and no recuperation period. The patients can resume their daily routines immediately after the treatment. There is no post-treatment pain or discomfort, the skin surface remains intact.